Bought these for my Roomba 805 from COSTCO as the HEPA filter gets clogged fast due to the dust that the vacuum picks up. 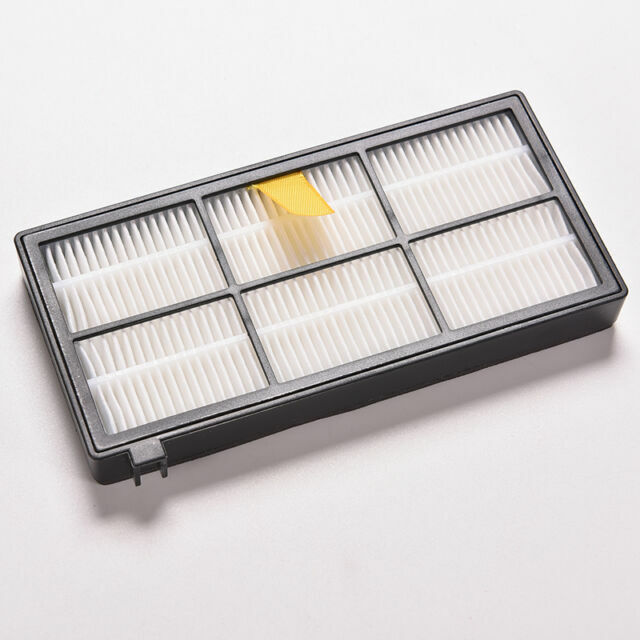 I use Air-in-a-can to blow out the filter after every vacuum cycle to keep the filter as clean as possible but with everyday use the filter eventually has to be disposed of. This is the main reason for purchasing the extra filters, to be on hand whenever I need to change it out. The price was unbeatable. I am pleased I purchased these filters. They look and function just like the ones I received from iRobot. They do the intended job of filtering the air. The cost was great also.